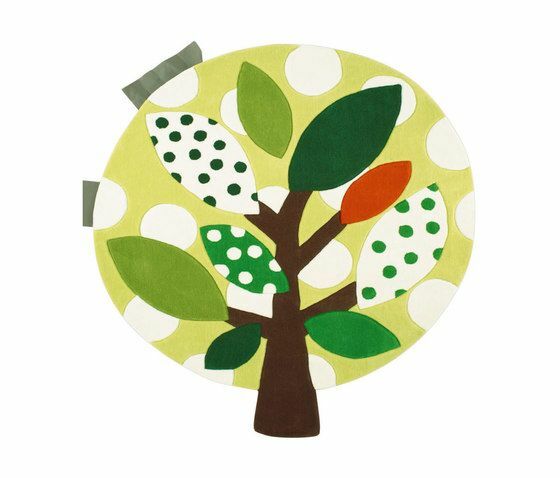 Brighten up your child's bedroom with our kids rugs selection. The colourful designs will sure sparkle their imaginations. All rugs are made using a tactile blend of textures and yarns to create vibrant styles.